Today, March 25th, is Greek Independence Day! It celebrates the day that the Greeks began their War of Independence from the Ottoman Empire… a historic day for the Greek people! Now, we celebrate Independence Day with lots of food, music, food, stories, food, and parades… and food. In honor of this special day, I am sharing my favorite Greek recipes! Like my Greek grilled chicken. Indoor grill or outdoor grill, it doesn’t matter. This chicken is the perfect example of simple Greek cooking, enhanced by the amazing flavor of charcoal and smoke. 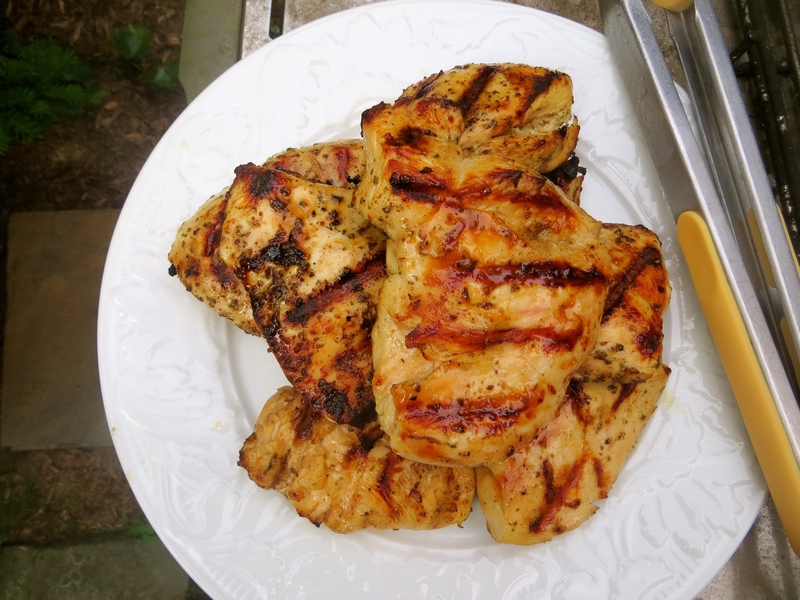 And you cannot have Greek grilled chicken without lemon potatoes! Creamy on the inside and crisp on the outside, they never stay on the plate for long. 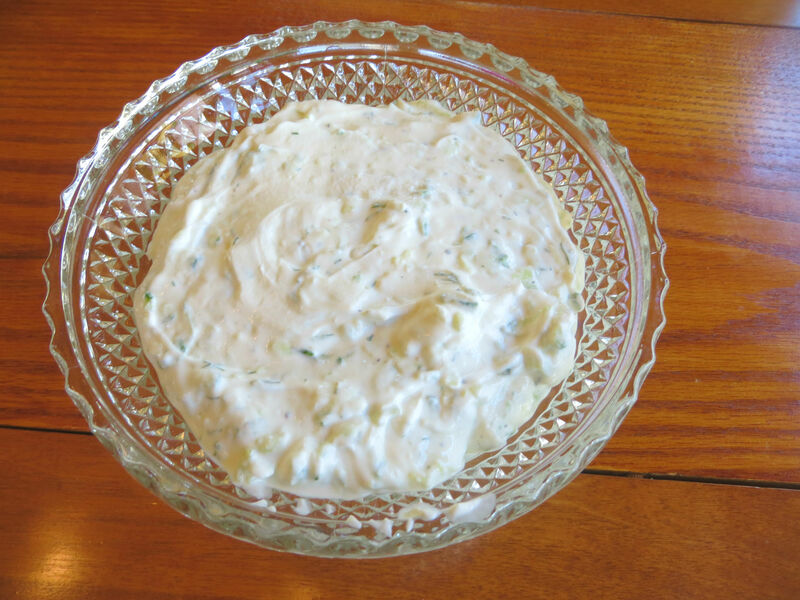 Tzatziki is the traditional dip that is served with grilled meats, so it’s the perfect addition to this meal. If you want a Mediterranean vegetarian option (like me! 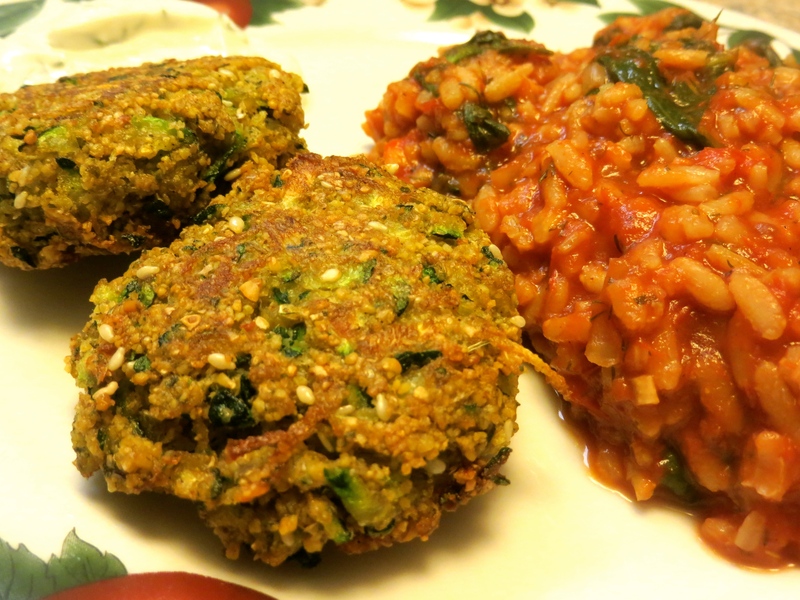 ), zucchini fritters and spanakorizo are the way to go. Easy, delicious, and quick! 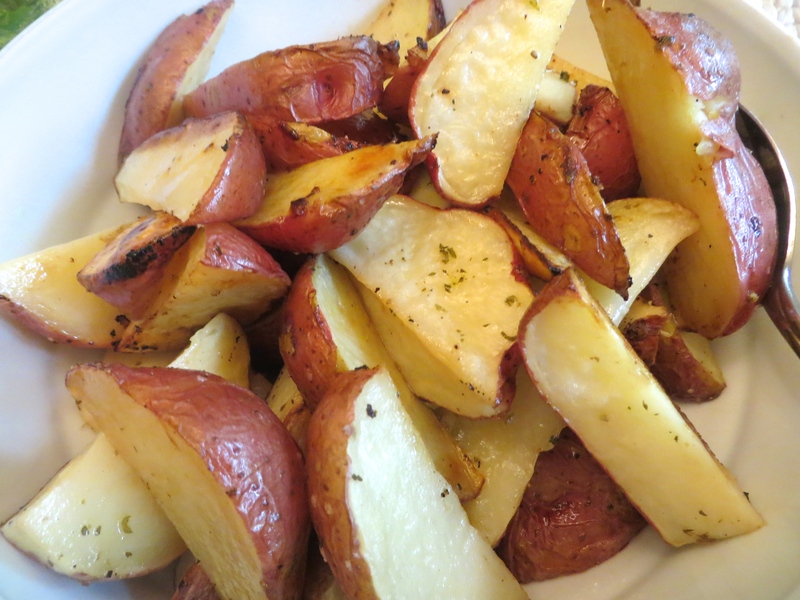 I hope you enjoy these easy Greek recipes in honor of Greek Independence Day 2015! Enjoy, kiddos!